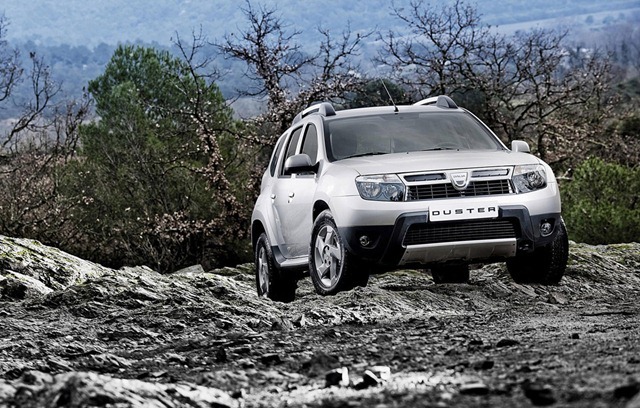 Selling cars on the Internet could become a reality for Dacia, according to Automotive News. The Pitesti car manufacturer could use this strategy to enhance the results in Europe and to counter the PSA Peugeot-Citroen concern strategy to sell certain new models only on the Internet. 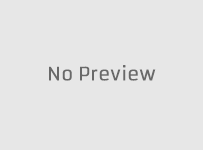 These models could have a low price and will be manufactured in China with their Changan Automobile Group Co. partners. The head of sales, Jean-Marc Gales, has recently confirmed this hypothesis in his statements at the 81st edition of the Geneva Motor Show. 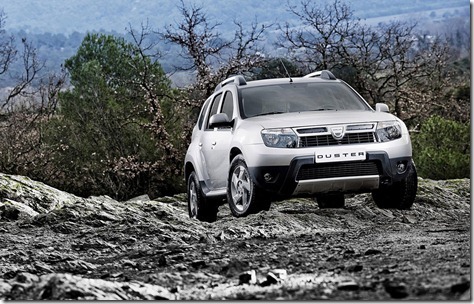 The first experiments of Dacia regarding the online sales will take place in 2012. 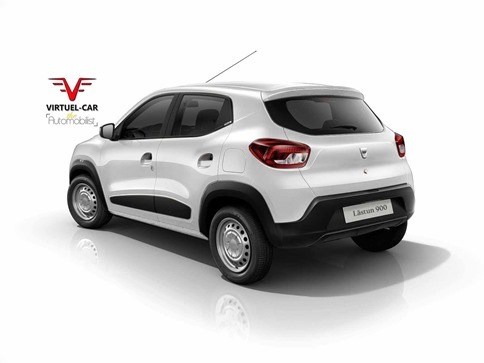 The Renault officials did not specify exactly the beginning of the program and what Dacia models will be involved. Also, the first countries to be involved in this marketing strategy remain a mystery. 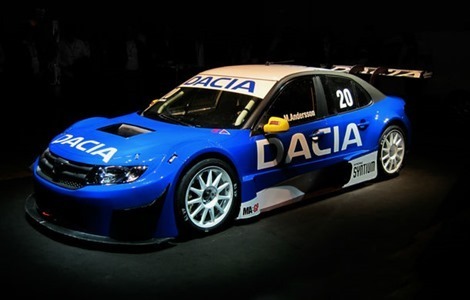 "I always assumed that Dacia will not be bothered for four or five years, at most, before the rivals will become stronger. I knew I could not keep this market segment only for us" said Gerard Detourbet , the head of low cost division. In 2010, a quarter of Renault deliveries were Dacia models. In 2007, Dacia deliveries accounted for only 15% of Renault deliveries, so the Romanian brand has grown significantly in just three years.